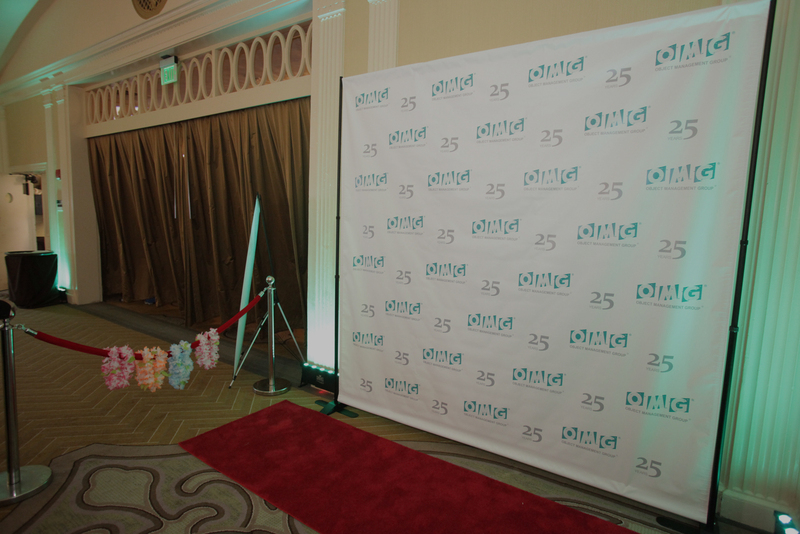 Photo Novelties are a great way to add fun and excitement to your event. Our Photo Stations, Photo Booths and Step N’ Repeat Options allow us to capture special moments of you and your guests throughout the event. 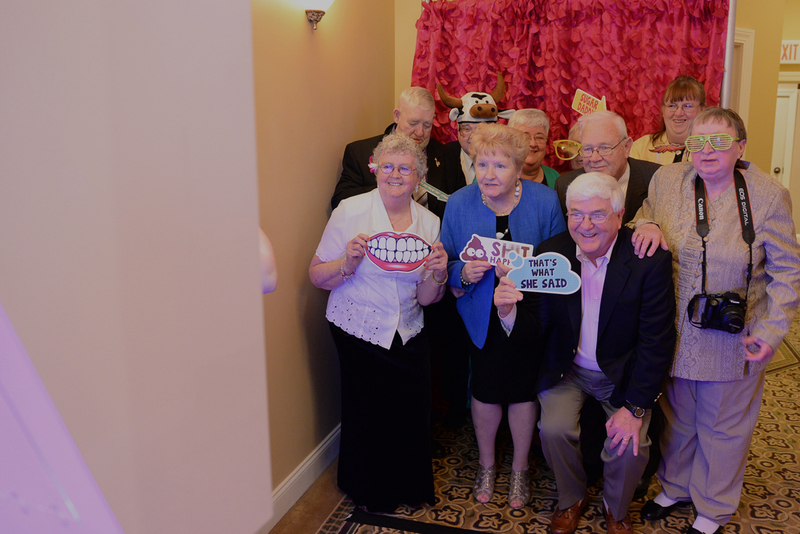 Your guests also have the opportunity to take either a photo favor or photo keepsake home with them too. 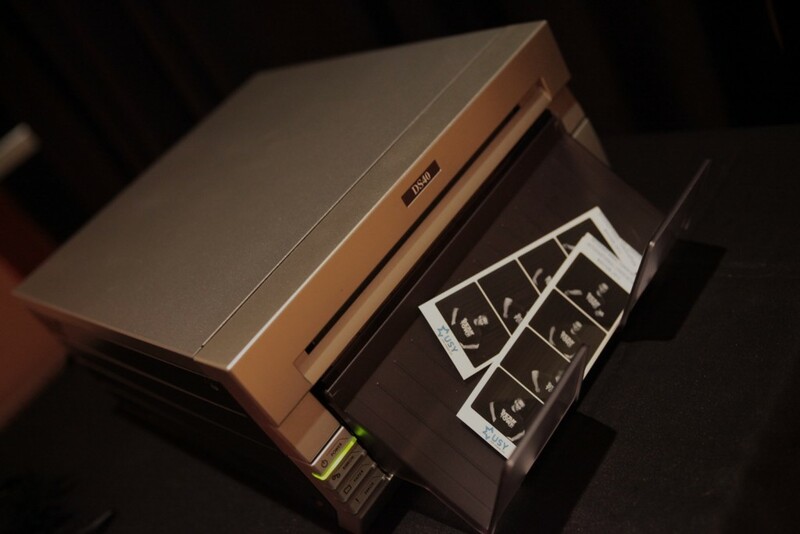 Photo Novelties are great for any age, at every type of event. 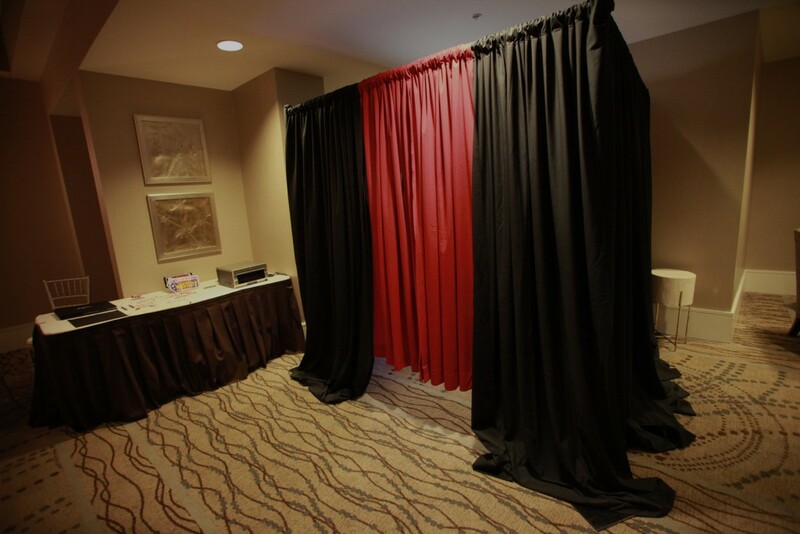 Soft Sided Booth, Adjustable From 4’X6′ To 10’x10′. Can Accommodate Up To 15 Guests. From Start To Finish, Our Book Offers Unlimited Prints In Full Color Or Black And White. 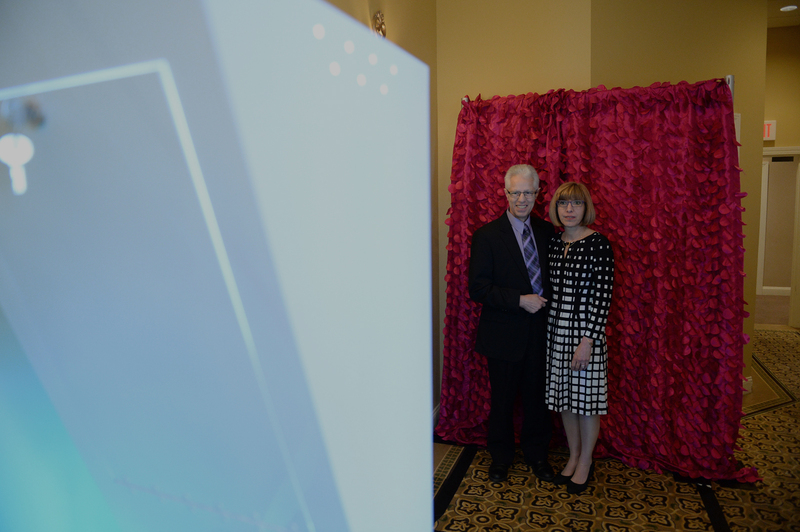 Each Visit Produces Two Tri-Photo Strips That Are Customizable For Each Event. No Hiding Behind A Curtain Here. Guests Can Jump Right In And Even Photo Bomb Too! Space Saving Design Allows Station To Be Setup Anywhere, Even At The Dancefloors Edge. 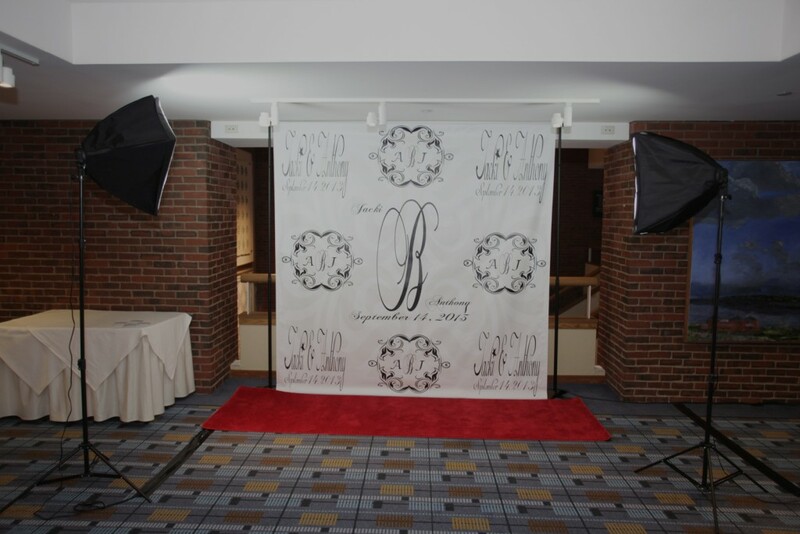 Traditional Black Or White Curtains Or Custom Vinyl Backdrops Available By Request. The Carpet Is Laid Out And The Lights Are On You. Smile! It’s Your Time To Shine! Interact With A Real Professional Photographer Who Will Help You Strike A Pose! Photos Can Be Displayed On Screen Or Printed By Request. Available In 4X6 Configurations. 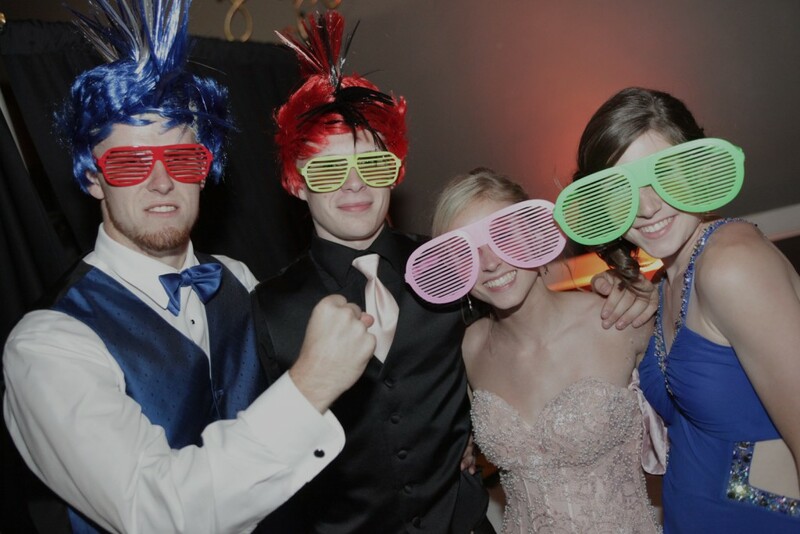 What’s A Photo Booth Without A Prop. An Assortment of Mustaches, Glasses And Signs Available. 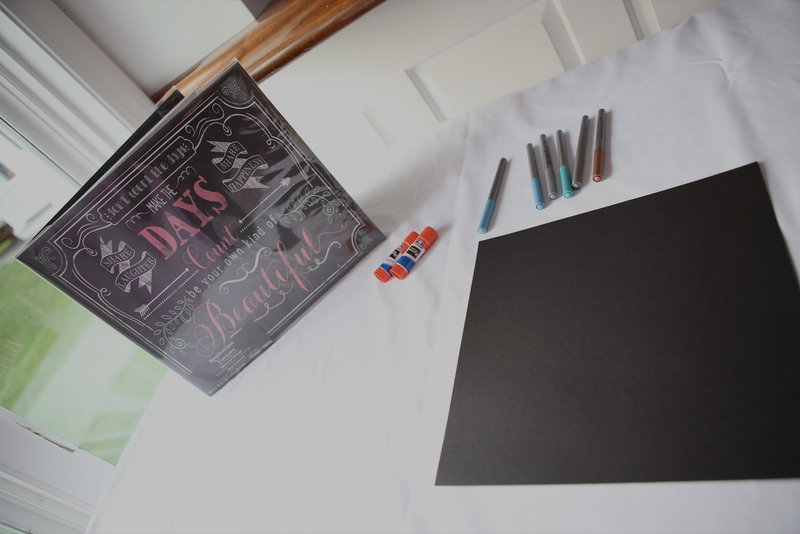 Includes Scrap Book, Attendant And Supplies. 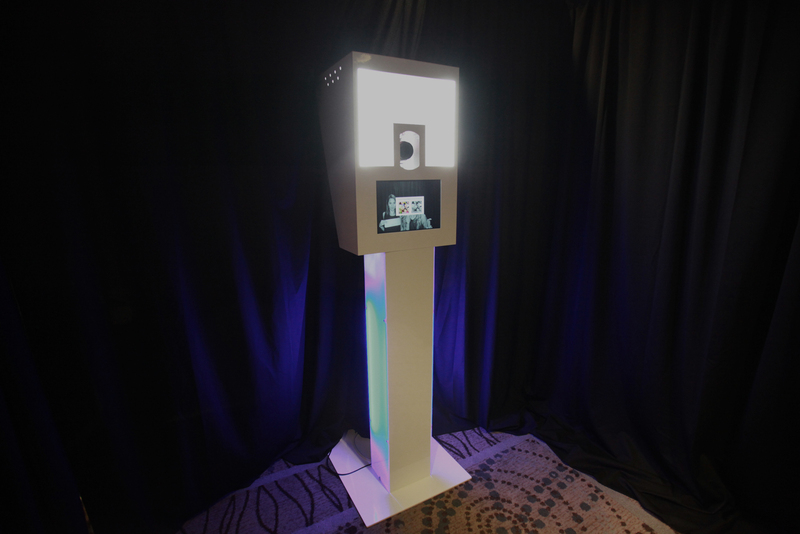 Allows Your Guests To Leave A Photo And Write A Message. 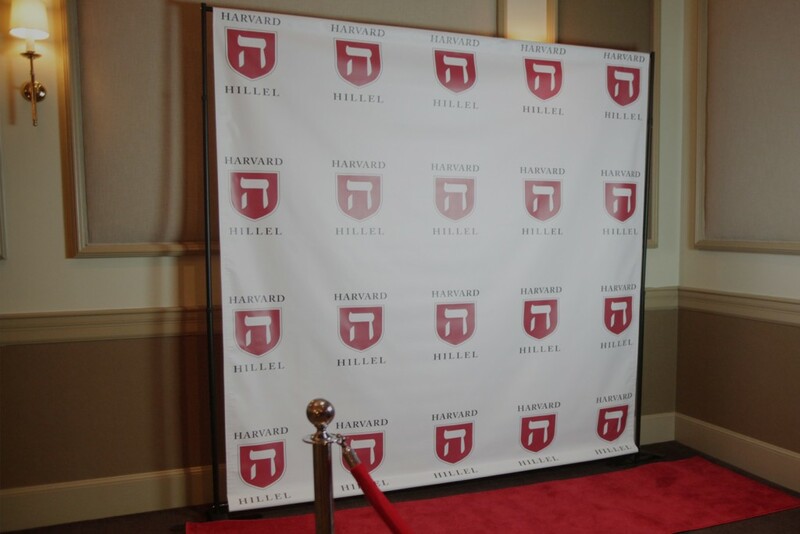 Red Carpet, Signage, Stanchions And Lighting Enhancements To Promote Glitz And Glamor.